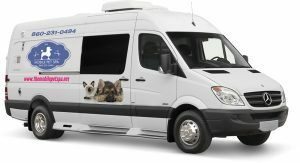 The Mobile Pet Spa offers dog grooming services for dogs under 30-lbs in West Hartford and the surrounding areas. PRICES: Start at $75 for small, short, un-matted coat. Includes bath, blow dry, nails. 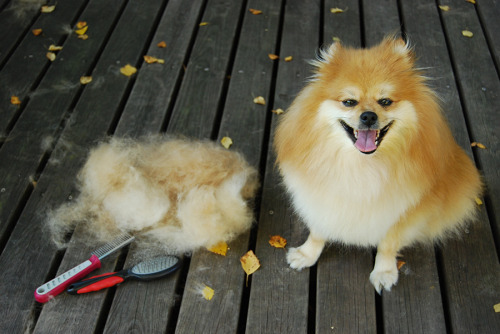 We are happy to provide a FREE estimate for your dog’s grooming needs. Please call 860-231-0494 and Choose option 3, OR click on Contact Us to fill out the Appointment Request Form. 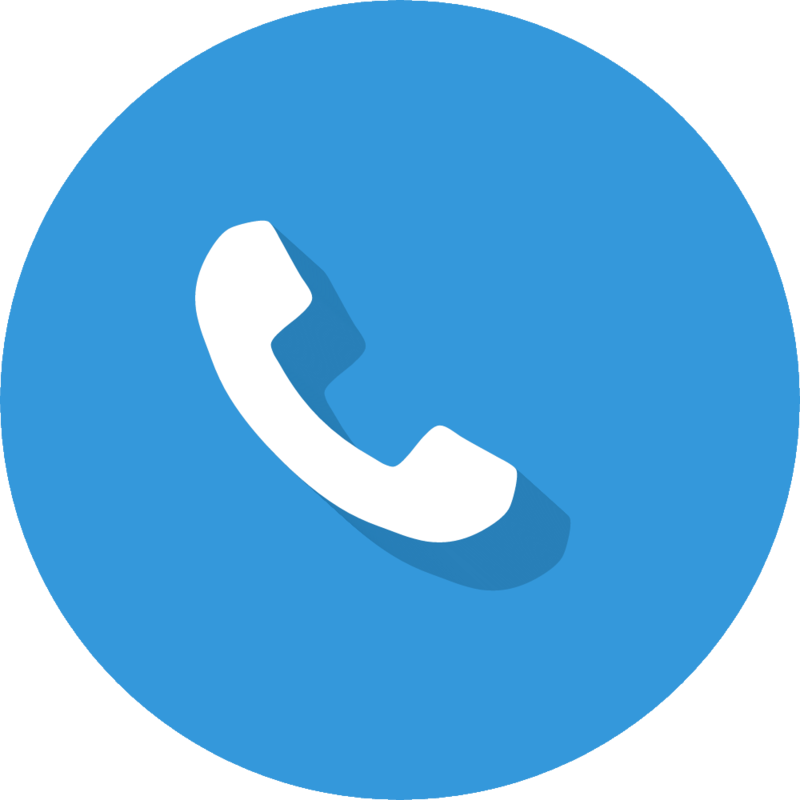 You can also text us at 860-462-6184. All quotes are based upon breed. age. size, disposition and coat condition.